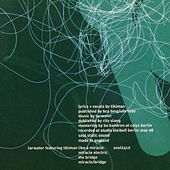 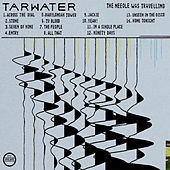 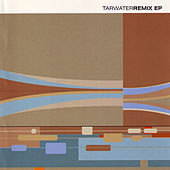 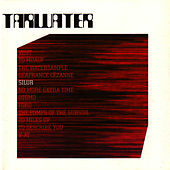 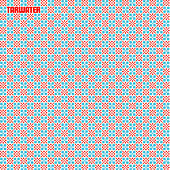 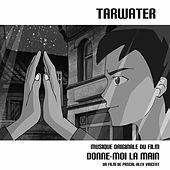 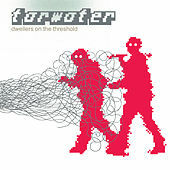 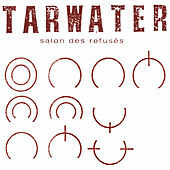 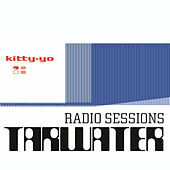 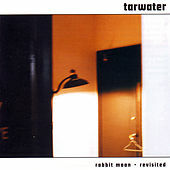 The band Tarwater emerged from Germany in 1996 under a Post-Rock banner not of their own creation. 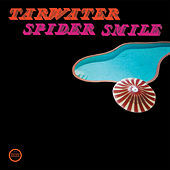 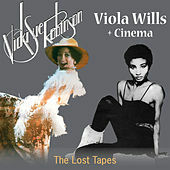 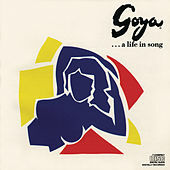 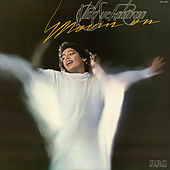 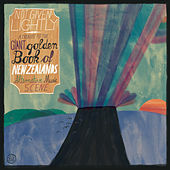 Incorporating more sampling, guitar work and straightforward jazz than others supposedly in their ilk, they brought an organic liveliness to a heretofore detached style. 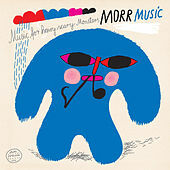 Duo member Ronald Lippok's simultaneous involvement with To Rococo Rot has helped create the idea that there is a creative burgeoning collective in Germany along with Mouse on Mars and Kriedler that is pushing the experimental envelope. 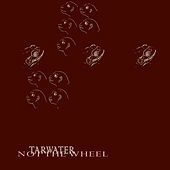 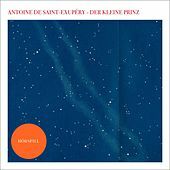 Newer Tarwater releases see them successfully blend turntablism, cut-ups, readings of Aldous Huxley, and acoustic guitar into a strategically humane science.